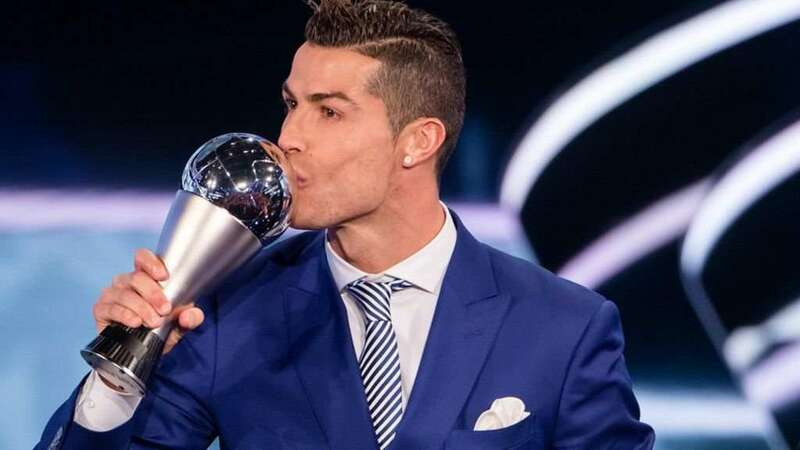 This honor is presented annually by the Federation Internationale de Football Association (FIFA) to the world's best male and female player for their sporting performances as well as for their general conduct on and off the pitch. 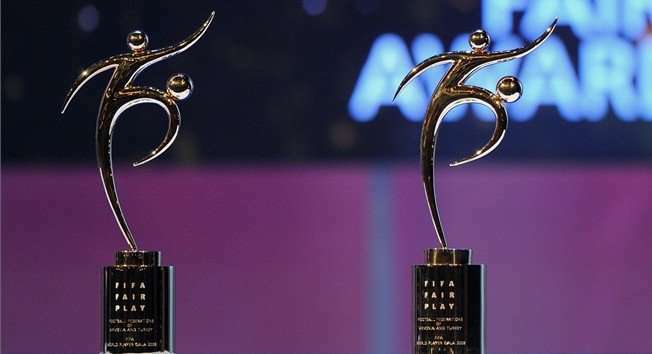 FIFA bestows this award to the best male and female coaches who have shown excellent performance throughout the year, and it is based on their team's performance and general behavior on and off the pitch. This is a recognition given for exemplary behavior shown by a person that encourages the spirit of fair play and compassion in soccer. It can be presented to individuals, teams, fans, spectators, federations or entire football communities. FIFA presents this award in honor of "Ferenc Puskas", the most remarkable and prolific footballer of his time. 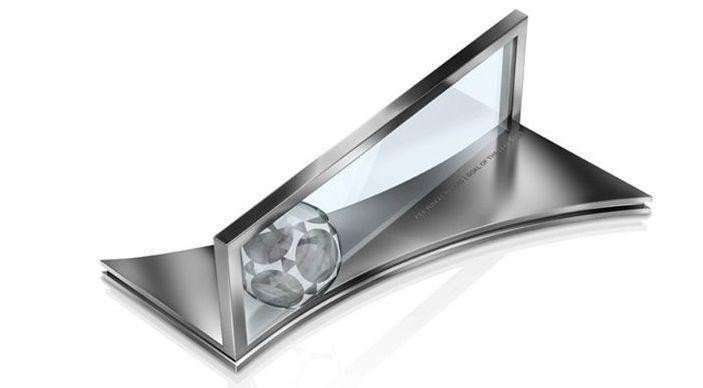 It is given to the male or female player who has scored the most exquisite or the most beautiful goal of the year. 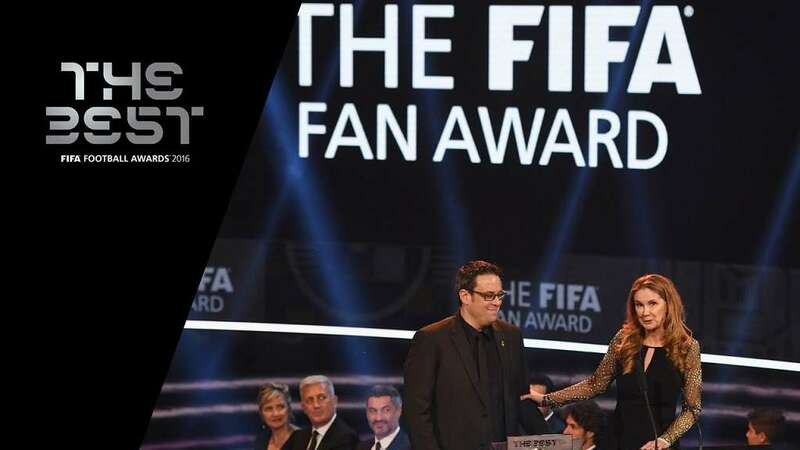 The FIFA Fan Award is a recognition for an outstanding celebratory fan moment or gesture of the year. 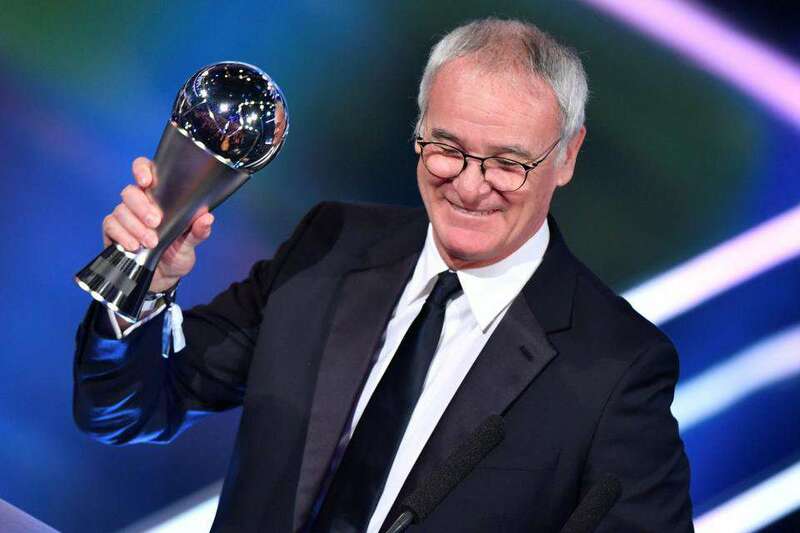 It is an award for the fans, decided by the fans. 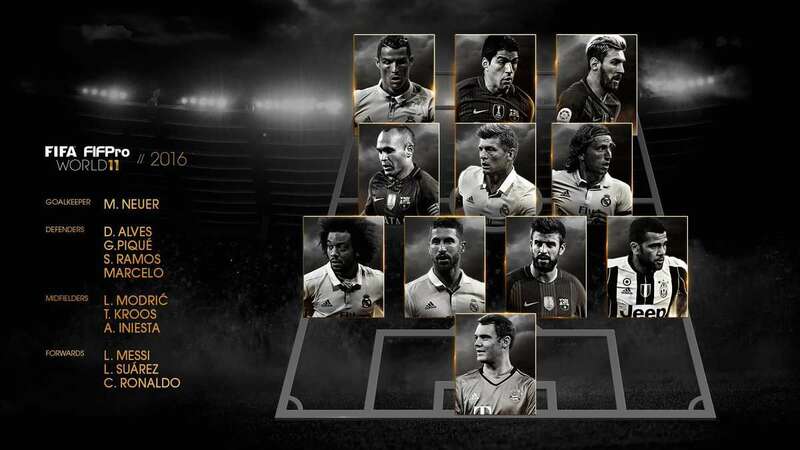 FIFA presents this honor to 11 star players and composes the best team of the year. This team is composed by one goalkeeper, three forwards, four defenders and three midfielders and is picked by all professional footballers in the world.